Village Liquor is proud to offer the best selection of beer in Prior Lake. We have a great selection of domestic, import, and craft beer, and best of all we have many of your favorites ice cold and waiting in our beer cave and reach-in coolers! We also offer Beer Wagon & keg rentals for all of your party or event needs with the best selection of brands in the Prior Lake area. We are Prior Lake’s #1 keg rental store with a huge selection of all your favorite brands at very low prices. 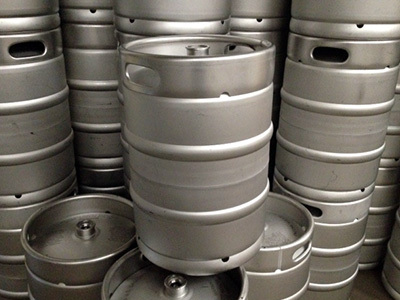 We have the very best selection of 8 gallon and 16 gallon kegs in Prior Lake for your next party or event. *These keg yields are approximate and will vary slightly from keg to keg.